An acoustic guitar lesson on how to play "Bron-Yr-Aur” by Led Zeppelin, played by Jimmy Page. It's from the "Physical Graffiti" album released in 1975. This is such a beautiful song! It’s probably a bit harder and at the same time maybe a bit easier than you might think…I know that’s contradictory, but when you start to learn it I think you’ll see what I mean. Who knows how Jimmy Page came up with this stuff, he really is an amazing writer. Once you get it down, you won’t want to stop playing it! 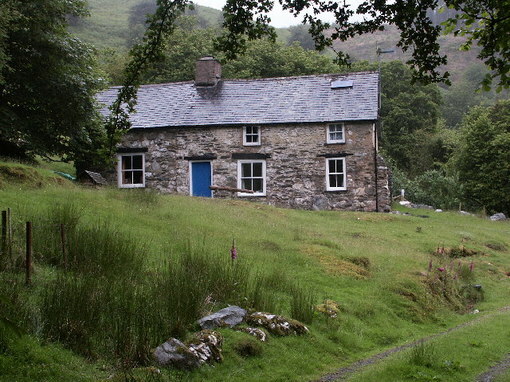 Most of you probably already know this, but Bron-Yr-Aur is the name of a cottage in Wales where Jimmy and Robert Plant spent some time unwinding and writing after a long tour. You can read about it here.